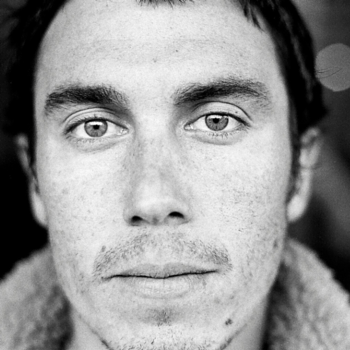 At the age of 23, Chris Burkard has established himself as a known name in the surf and outdoor industries, accomplished a deep body of work, held staff and senior photographer positions and has been recognized continually for his distinct creative compositions. Currently, Burkard serves as Senior Staff Photographer for Surfer Magazine, contributes regularly to various international publications and is a project photographer for several respected brands. Burkard has completed multiple book projects, one with friend and co-author Eric Soderquist, titled “The California Surf Project” (2006) and the other, “Plight of the Torpedo People,” accompanying Patagonia body surfing film, “Come Hell or High Water” (2012). Russia: The Outpost Vol. 1 (2013) from a surf adventure in Russia and Distant Shores (2013) a comprehensive look at Burkard’s career through images from 10 of his favorites countries. In 2015, Burkard published The Boy Who Spoke to Earth (2015) a children’s illustration book, and also High Tide (2015) a compilation of all his surf photos.